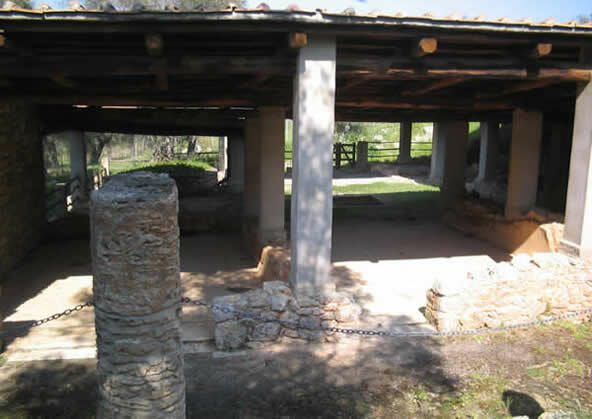 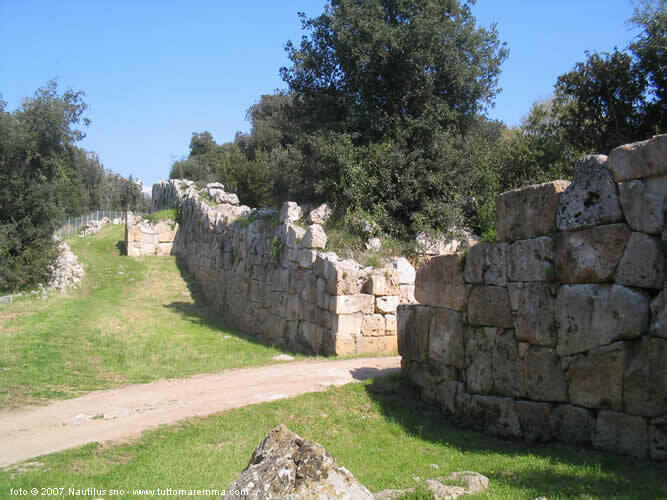 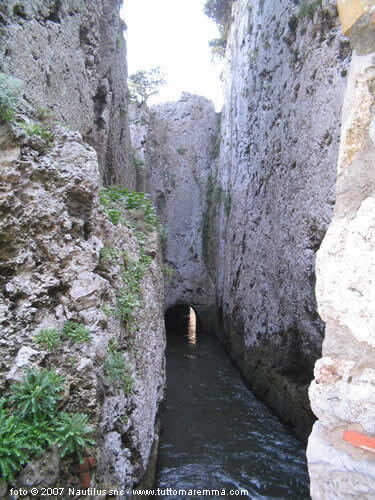 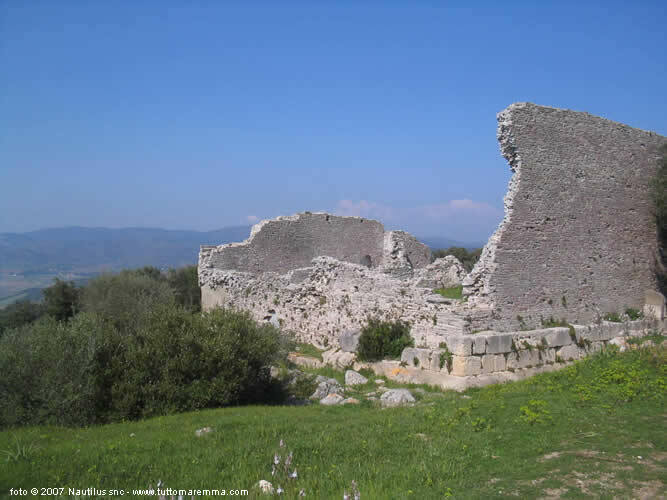 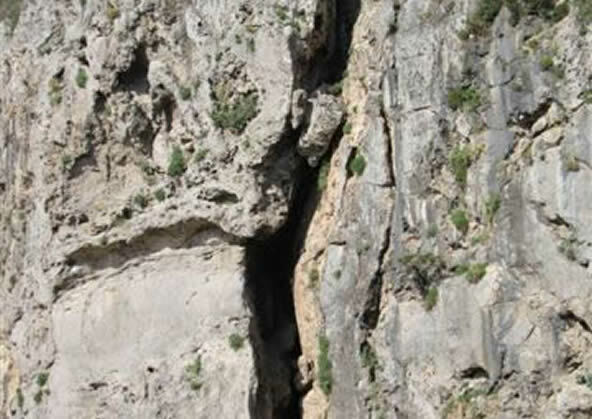 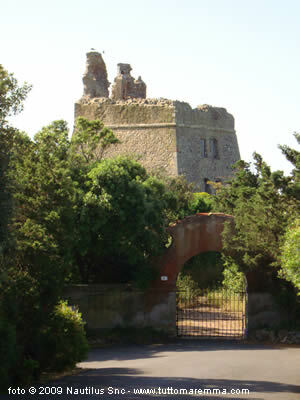 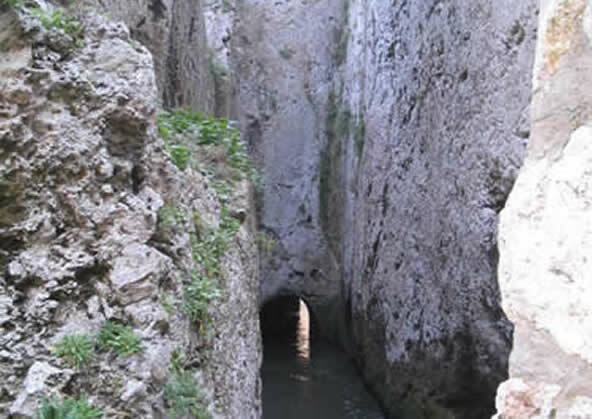 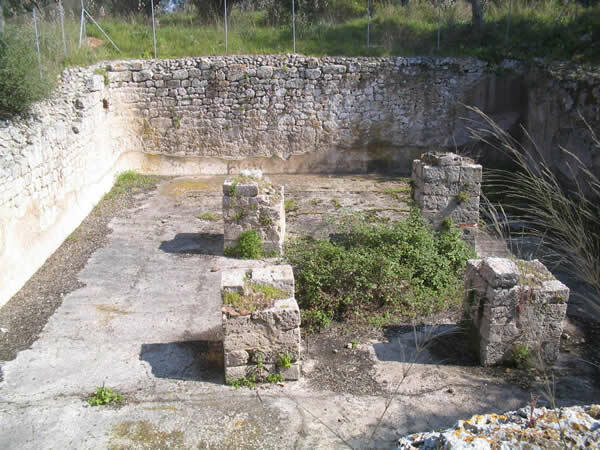 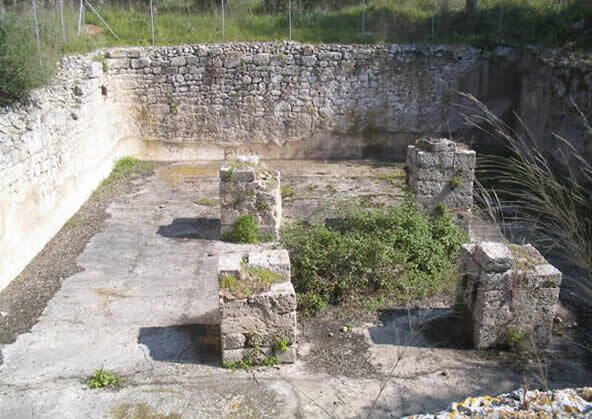 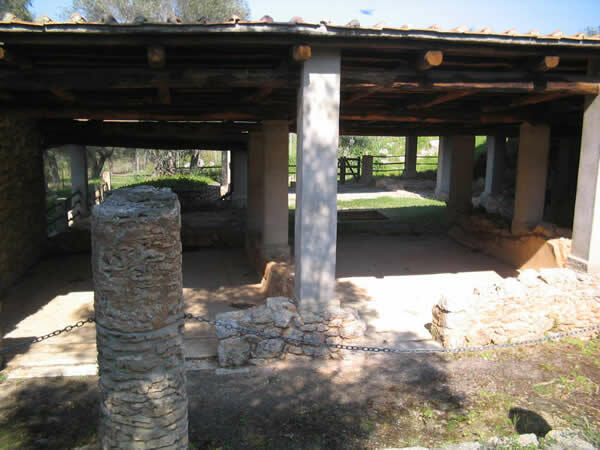 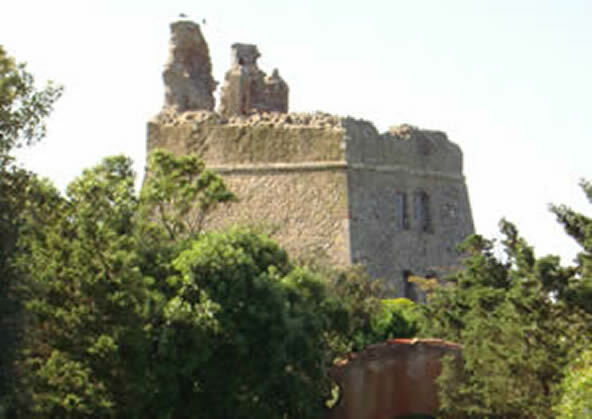 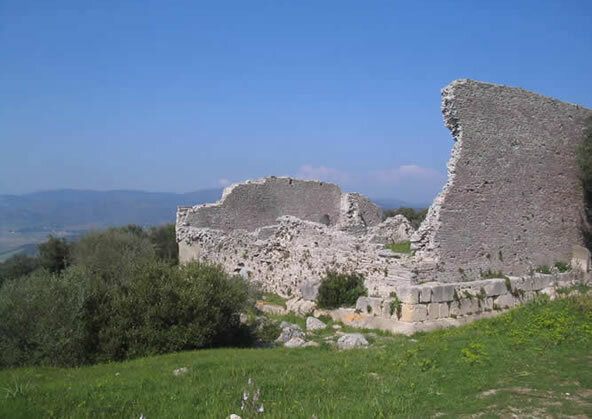 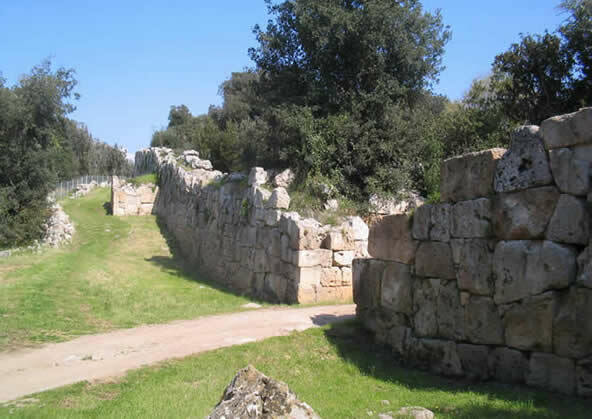 Top tourist attractions in Ansedonia: sightseeing routes, excursions, ancient ruins of Cosa, Etruscan Tagliata, Spacco della Regina. 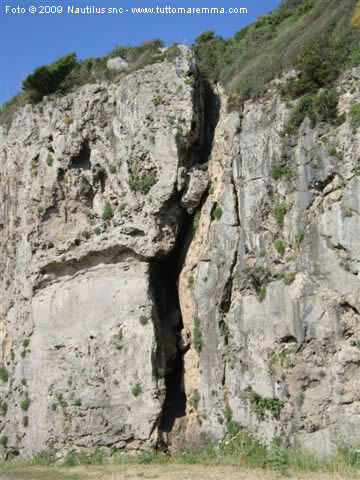 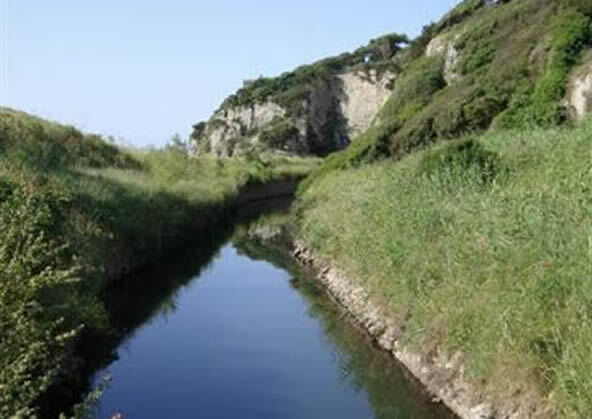 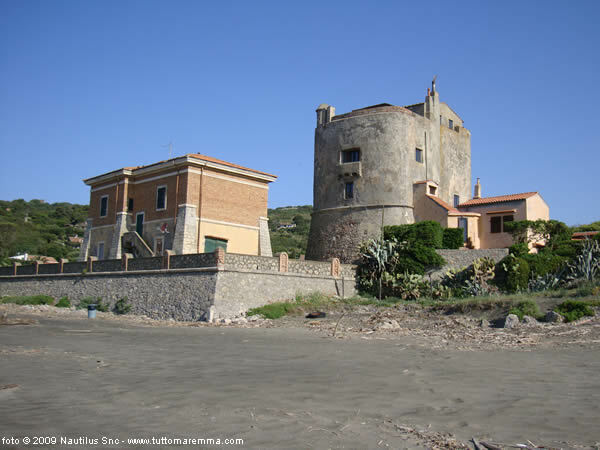 Along the south-east side of Ansedonia beach, very close to the hill, Tagliata and Spacco della Regina are just only few meters distance of each other. 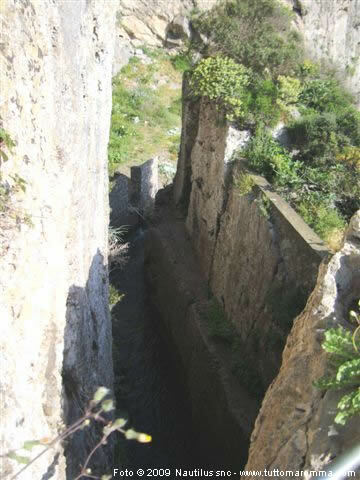 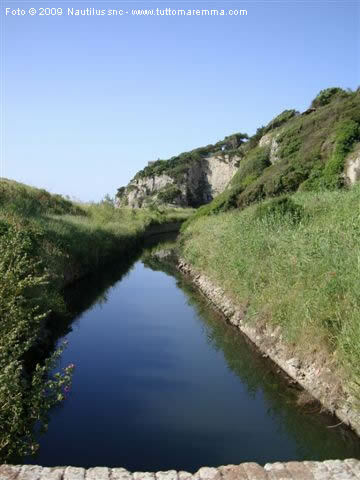 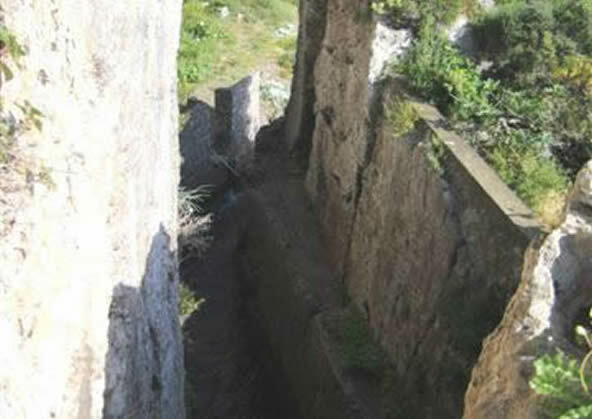 They are two hydraulic engineering works (and something more) dating back to Roman times. 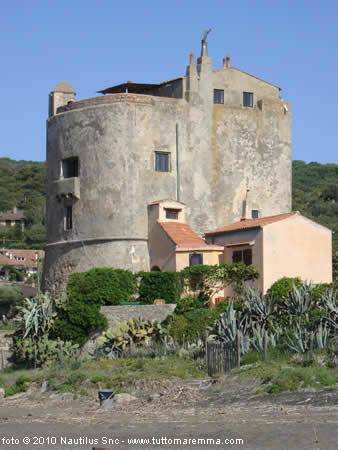 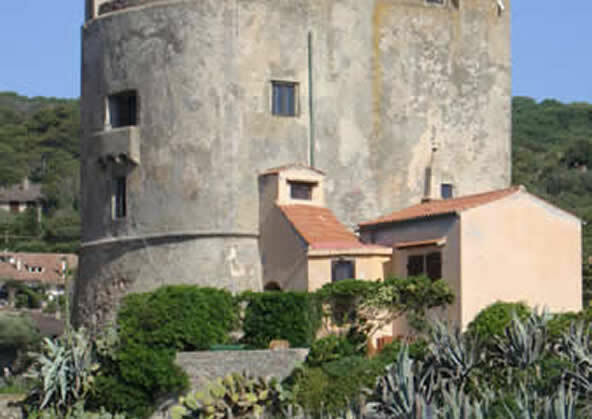 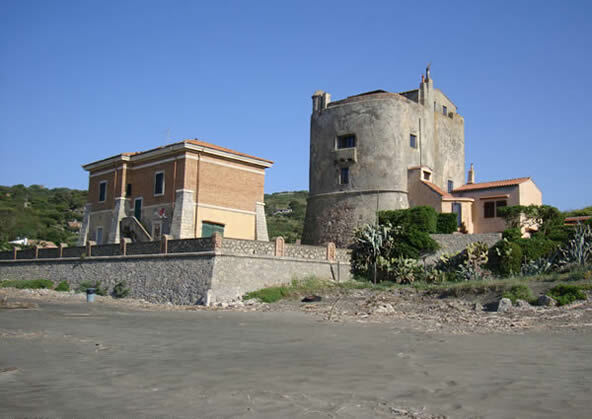 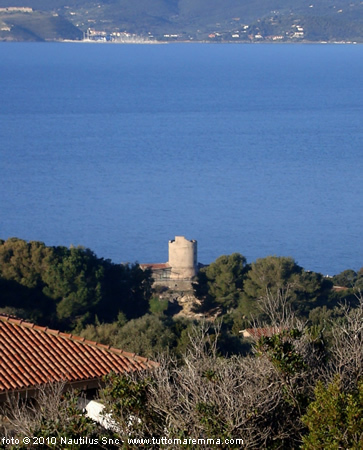 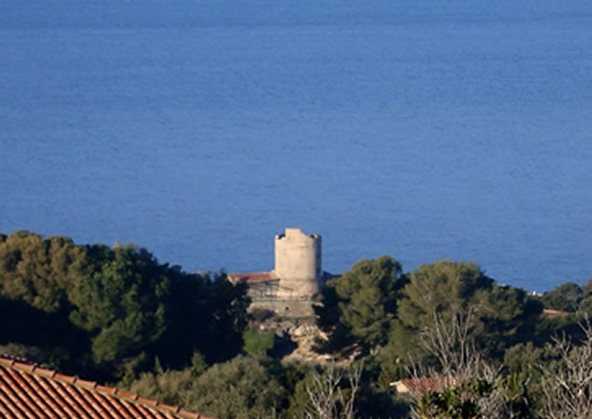 In Ansedonia there are three ancient towers: the first called Torre San Pancrazio, the second is Torre Tagliata also known as Torre Puccini and the last is Torre di San Biagio, the first two are right on the beach, the last is in a overlooking position.